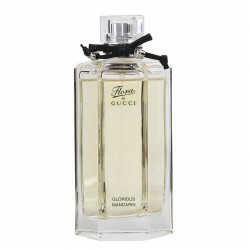 Gucci Flora fraiche for women perfume is a floral/citrus fragrance for women, best suited for use during the daytime. 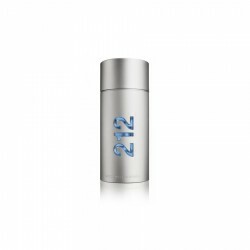 This youthful feminine perfume comes with an intricate combination of citrus, floral and fresh note elements. Slight hints of green and aquatic essences make this fragrance a fresh choice for everyday use. 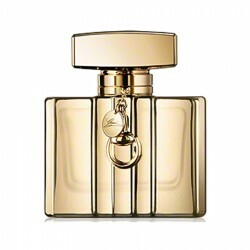 This perfume, launched in 2010, is a suitable choice for young women who love romance, sensuality and beauty. It adds a touch of elegance to your day. 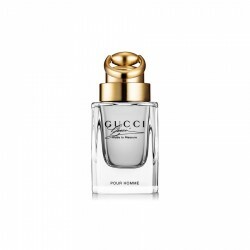 This moderate sillage perfume lasts up to 6 hours. 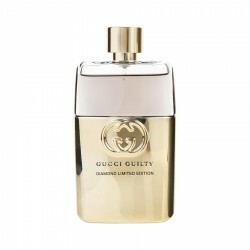 Gucci Guilty Intense for men perfume is a citrus fragrance for men, best suited for use during casua..
Gucci by Gucci for women perfume is a honey/fruity fragrance for women recommended for use during th..
About Gucci Guilty 90 ml for men EDTIts middle motifs celebrate ardent, yet assured masculini..
Gucci Flora for Women gold perfume is a floral/citrus fragrance for women, best suited for use durin..
About Gucci Flora Glorious Mandarin 100 ml for WomenTop Notes: Mandarin, PeonyMidd..
Notes: Mandarin, pink pepper, peach, lilac, geranium, amber and patchouli. 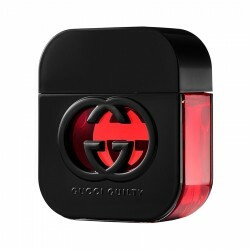 C..
Top Notes: Red fruits, Pink pepperMiddle Notes: Raspberry, Peach, Lilac, VioletBase notes: Pa..
Top Notes: Italian lemon, mandarin, green leaves and pink pepperMiddle Notes: Lavender, coriander,..